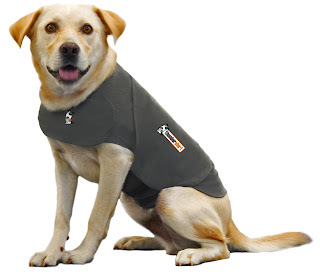 Is your dog afraid of thunderstorms? Loud noises? Car rides? Does your dog suffer from separation anxiety? Does your dog bark incessantly? All of these issues points to anxiety in your dog. Like our Thunderdogs Malaysia page on Facebook. Entries are to be submitted between 6-8 July 2012. Any entries received after the closing date will not be entertained. Entries that do not comply with the requirements stipulated above will not be considered. The best entries will be selected by Thunderdogs Malaysia and the pictures of these dogs will be published on our Thunderdogs Malaysia Facebook page on 10 July 2012. Thunderdogs Malaysia's decisions are final and non-negotiable. Voting begins on 11 July 2012 and ends on 15 July 2012. The picture with the most votes on our Facebook page will win a Thundershirt. The winning dog will be announced on 16 July 2012. Thunderdogs Malaysia's decisions are final and non-negotiable. The dog in the picture must be yours or a rescued dog in your care and you must have the rights to use the picture. 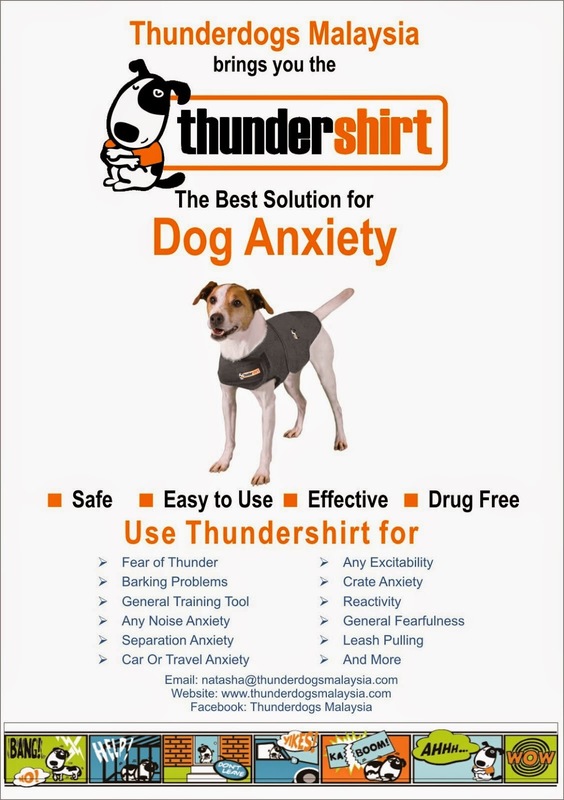 The competition is meant to help dogs with anxiety issues. Thunderdogs Malaysia will not allow any nasty or negative comments on any of the pictures and they will be removed immediately without warning. If nasty comments continues, that person will be banned from Thunderdogs Malaysia's page without notice. Only dogs residing within Malaysia are eligible for this competition, and only ONE entry is allowed per dog. Voters must LIKE our Thunderdogs Malaysia Facebook page. 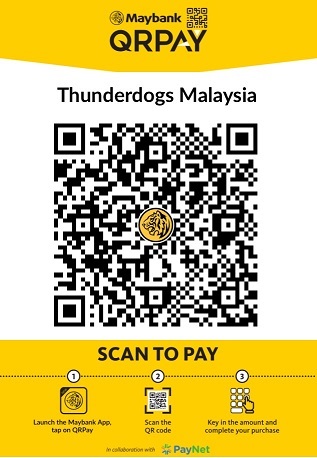 Select the picture on our Thunderdogs Malaysia Facebook page and LIKE the picture. If you share the picture, remember to post the voting rules above. LIKEs of the picture on your own Facebook page will not be considered.